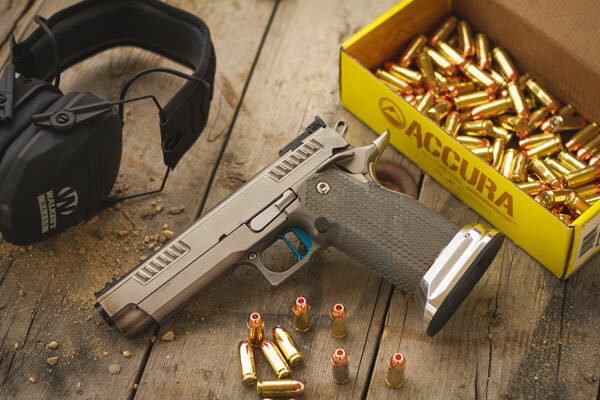 Whether you load for competition shooting, tactical training, or just for a Fun-Day Gun-Day out. 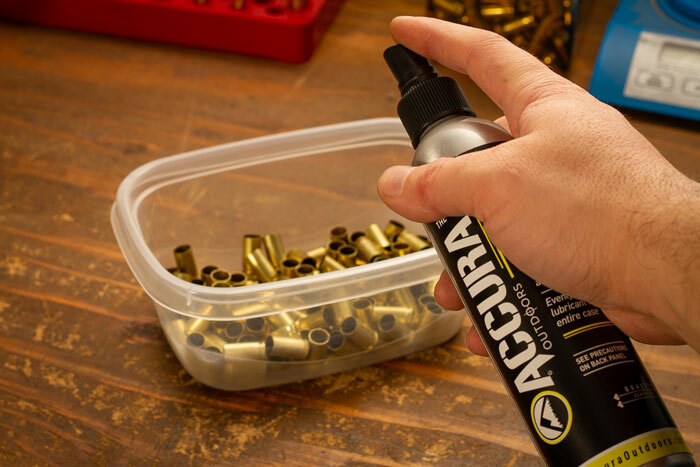 Reload with the confidence knowing you are getting the highest quality and most consistent copper plated bullets on the market today. 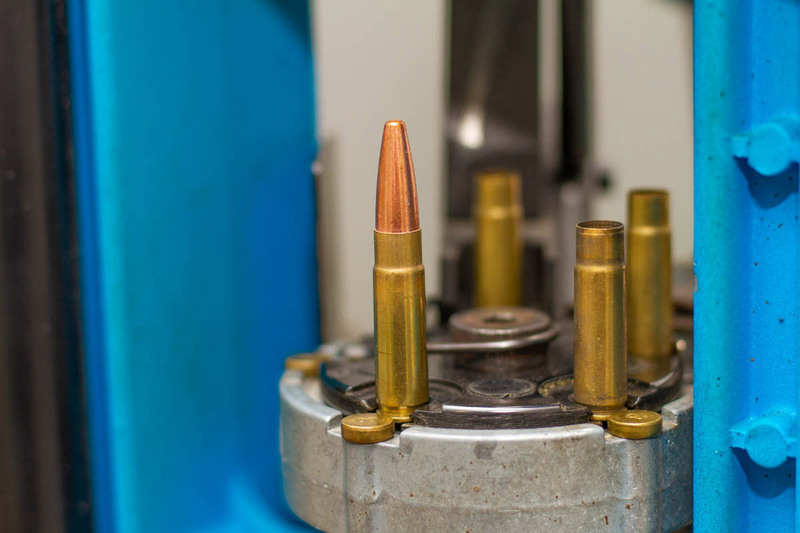 With options from .380 ACP to .300 Blackout, we will have you covered. Follow our Social media and use #AccuraArmy to have your photo put on the website!